Celebrating 155 years of excellence! 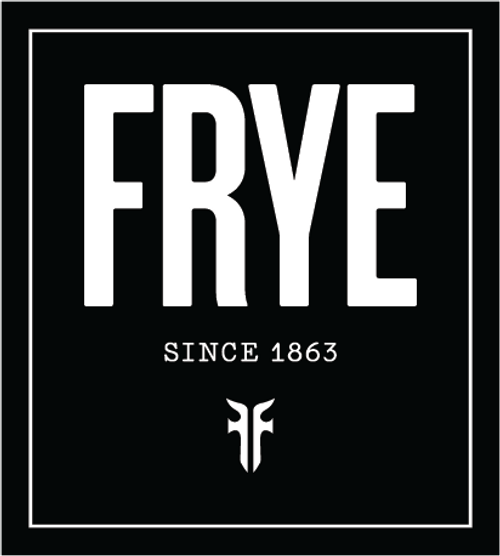 The FRYE Company was founded in 1863 in Marlboro, MA by John A Frye. Marlboro manufactured more shoes than any other city in the U.S. during that time, and Frye was one of the largest and most successful footwear companies in the entire country. FRYE has a long and illustrated history and has been passed down from generation to generation. During the 1960s Frye made custom boots for many legendary people including Bing Crosby, Jerry Lewis, and Barbra Streisand. This was also the introduction of the Frye Harness Boot, inspired by Union cavalry soldiers in the Civil War. Frye leather products have continued to be bench crafted from the finest full grain leather uppers and still take over 190 steps to make just one pair of Frye boots. Frye remains dedicated to the commitment of craftsmanship using precision stitching and quality leathers.